AutoCAD is a design and drafting software that has been developed by Autodesk for engineers and architect. This software is probably the most widely used application that has been used for creating engineering drawing for decades now. The job of the engineers and architectures have been made very simple and easy. 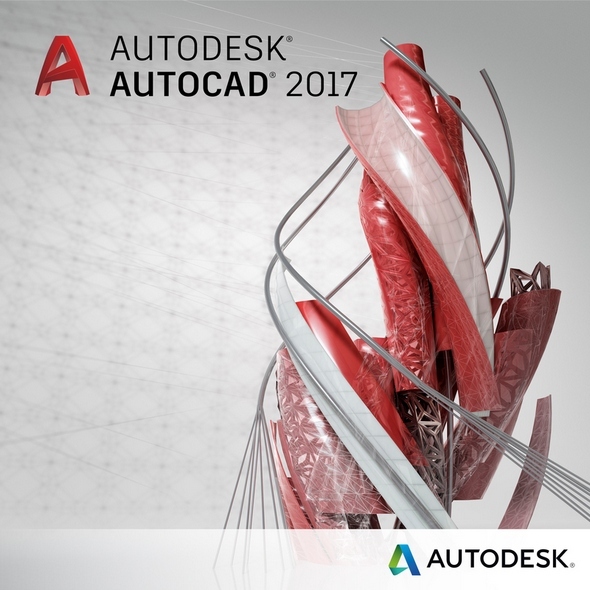 AutoCAD is around for quite some time now and today we are going to review AutoCAD 2017.